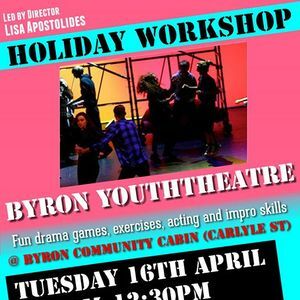 Come Play fun games, take part in active exercises and learn some acting and improvisation skills in this 3 hour workshop. 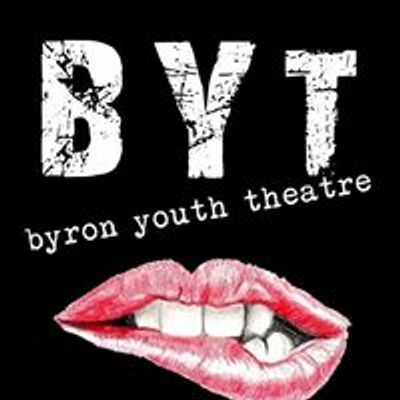 TRY BYT ( Byron Youth Theatre) Regular classes also taking place each term ! 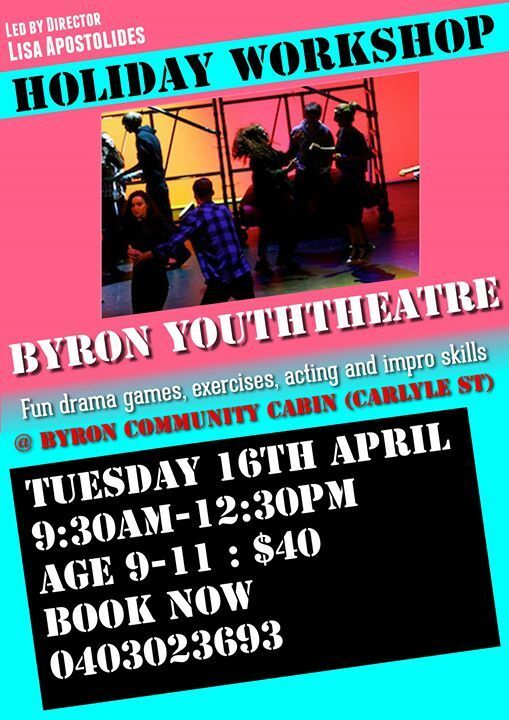 Come join in the fun.